More limited edition collector fragrance bottles, with the usual disclaimers: in most of these cases, the juice is unchanged, just the bottle is “special” (or not, as the case may be), and some of these may not be available in the US. 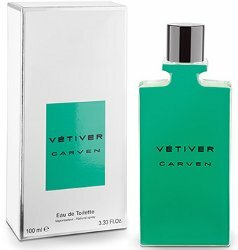 Today's post includes special editions from Armani, Victoria's Secret, Jean Paul Gaultier and Repetto; plus new packaging for Juniper Ridge and Carven Vétiver; and a new travel size from Tocca. 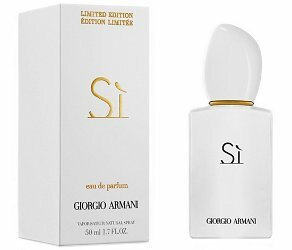 From Armani, Sì in white: "This holiday season, experience Sì the White Edition. This limited-edition bottle embodies the same Eau de Parfum fragrance as the classic. Discover a modern chypre, reinvented with deep blackcurrant nectar, airy florals and musky blond wood. The scent is at first delicate, then lingers with mystery and later makes you remember her. She says yes to life!" 50 ml Eau de Parfum for $90 at Bloomingdales. 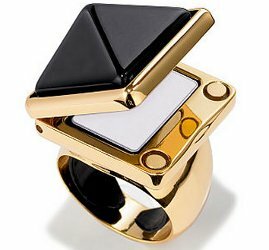 From Victoria's Secret, the new Fearless fragrance in a solid perfume ring. $45 for 14 g at Victoria's Secret. 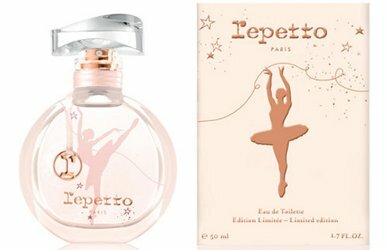 From Repetto, a collector bottle of Repetto Eau de Toilette with a 'shimmering dancer amid glitter and stars'. In 50 ml, at Nocibe in France, €60. 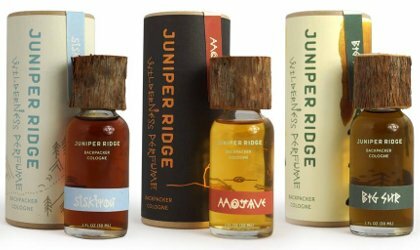 New packaging for Juniper Ridge Backpacker Colognes, and note that two fragrances have been renamed (Inyo is now Mojave; Yuba River is now Sierra Granite). I haven’t tried the Juniper Ridge scents, but I’m a complete sucker for the packaging. Love the little wooden tops. Yes, me too — they did a great job. Kinda prefer the long, narrow shape of the Tocca bottles over the round. They look less girly. They are cute, and I prefer 20 ml in any case! I have been wanting to try some of the Tocca fragrances. A friend of mine wears Stella, and it smells wonderful on her. The travel sizes are perfect. I know they’ll be at Sephora, don’t know where else. I’d be at Sephora next week (yearly US trip) hopefully I will grab some of the Tocca minis as they make excellent giftables! The placement of that lower tattoo looks seriously painful!